Save the date for our 3rd MSTUG Fall Technology Summit! ***NOTE: We are limited to SIX (6) Platinum sponsorships for the event and they will be accepted on a first come, first serve basis on the date of registration. 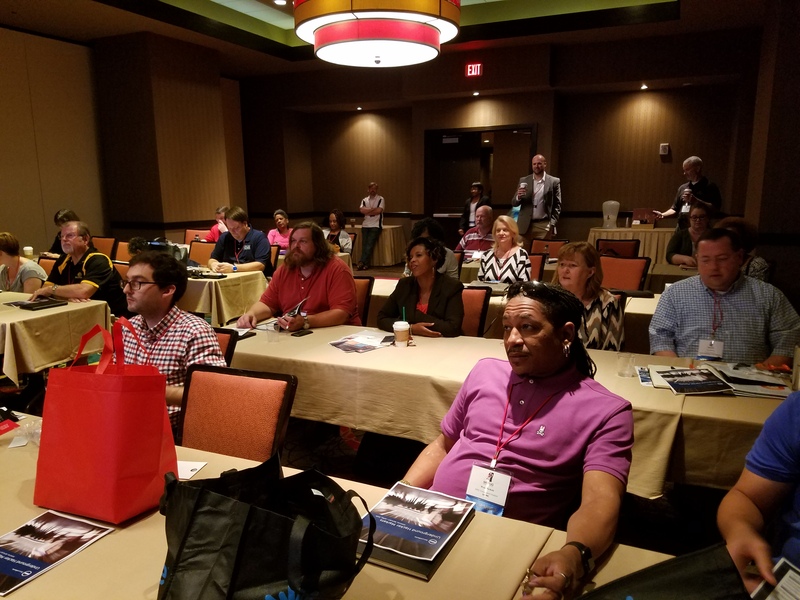 MSTUG appreciates all vendor participation in the 2019 Fall Technology Summit. For cancellation requests made before October 11th, the vendor registration fee will be refunded, less any applicable transaction fees. For cancellations made from October 11th to October 17th, 50% of the vendor registration fee will be refunded, less any applicable transaction fees. No cancellations will be accepted on October 18th. The MSTUG Board reserves the right to make exceptions to this policy. Thank you for helping make this event a success!